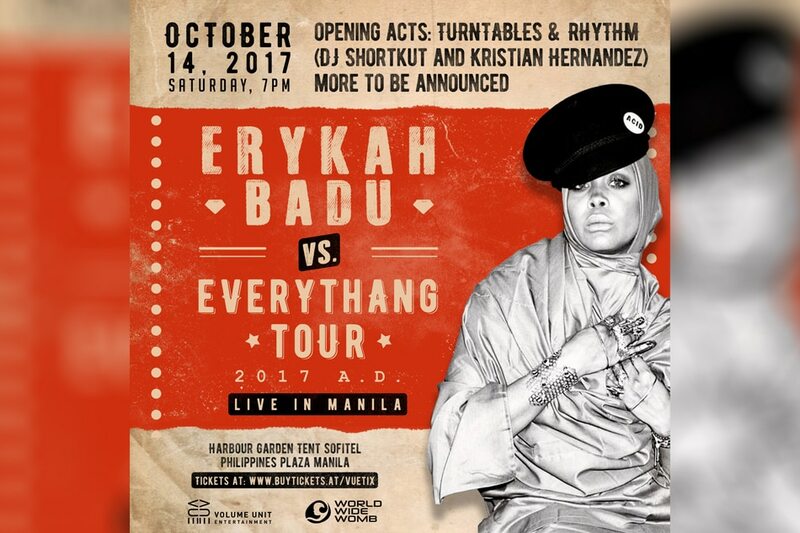 It has been a while since Grammy-winning artist Erykah Badu announced her Manila performance. Since then, more details have been revealed, including where her concert will be, ticket prices, and an official poster. 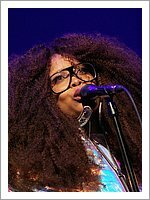 Badu, dubbed as the "Queen of Neo-Soul," will perform at Sofitel's Harbour Garden Tent in Manila on October 14. 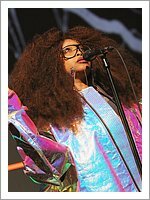 It is part of her "Badu vs. Everythang" world tour, which began last May. The only other Asian stops are in Tokyo and Osaka. Read more. 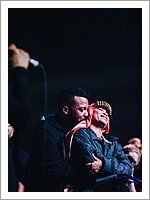 dmagazine.com: Badu was joined by Pete Rock, Leon Bridges, Dave Chappelle, Cedric The Entertainer, and half of Dallas for her annual birthday bounce at the Bomb Factory. 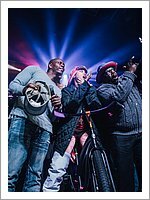 Badu’s performance was preceded by a DJ set from legendary producer Pete Rock, who was then joined on stage by rapper Talib Kweli for an energetic performance. After Kweli left the stage, Houston-bred rapper Scarface took it over and gave a solo performance before a jam session ensued. 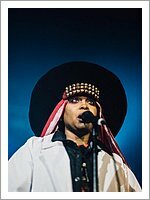 Following a long pause, Badu’s excellent band took the stage and the birthday girl joined them after several minutes of the Cannabinoids singing, “Badu, Badu, Badu” to a funky rhythm. 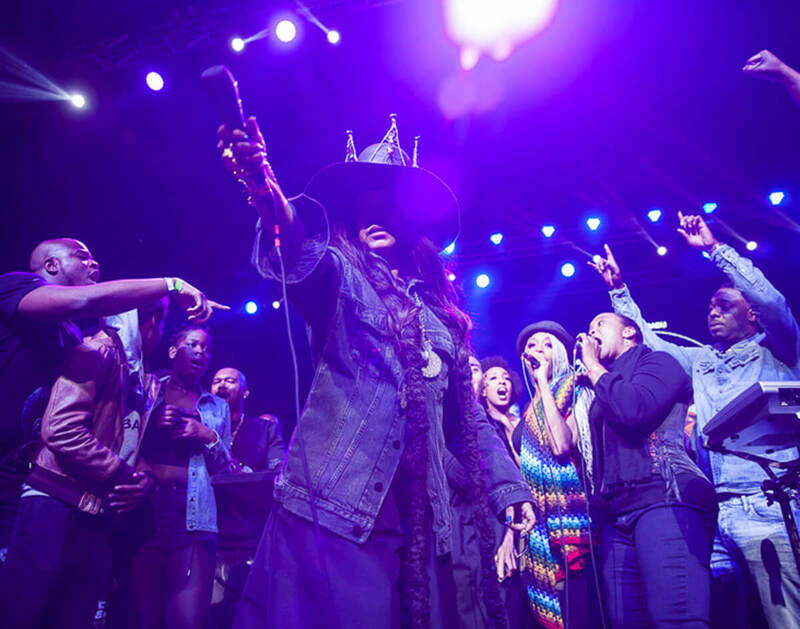 Badu knows how to command a room, and the performance was a testament to her legendary status and the dedicated following in her home town. She welcomed the audience with a breezy rendition of “Hello,” before warning first-timers that they would leave neurologically recalibrated. Her performance did not disappoint, giving the crowd nearly two hours of her soulful, powerhouse sound. 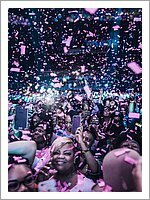 More than just a concert, the party truly was a celebration of Badu and her momentous career, not just for the audience, but for the artists, too, and this shone through in all of their joyful performances. 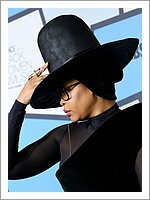 Erykah arriving at 'Jimmy Kimmel Live' on February 13, 2017.
xxlmag.com: D.R.A.M. brought in Valentine’s Day (Feb. 14) with a puppet-starring video for “Cute.” But last night (Feb. 13), the real D.R.A.M. 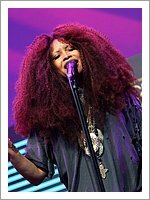 performed alongside Erykah Badu on Jimmy Kimmel Live. 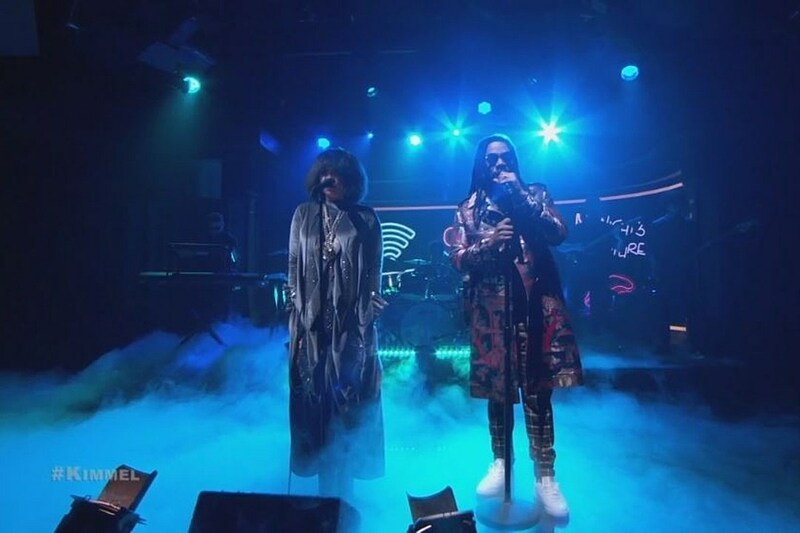 The two delivered an outstanding performance of their collaboration “Wifi,” which appears on D.R.A.M.’s Big Baby D.R.A.M. album. 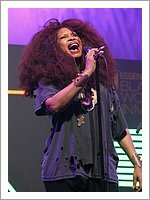 The “Broccoli” singer and Badu displayed great chemistry, accentuating each other’s vocals in front of a national television audience. Read More. 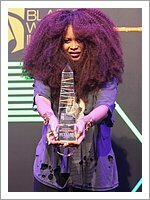 Erykah Badu at the 8th annual Black Women in Music event in Hollywood, California on February 9, 2017.
pitchfork.com: Erykah Badu was honored at Essence’s 8th annual “Black Women in Music” event, which this year commemorates the 20th anniversary of her debut album, Baduizm. To introduce her, Solange stepped up to read a celebratory speech from her phone, “because she is a digital girl in a digital world.” Watch Solange’s speech, along with performance clips, below, and scroll down to witness Badu’s untouchable red-carpet game. 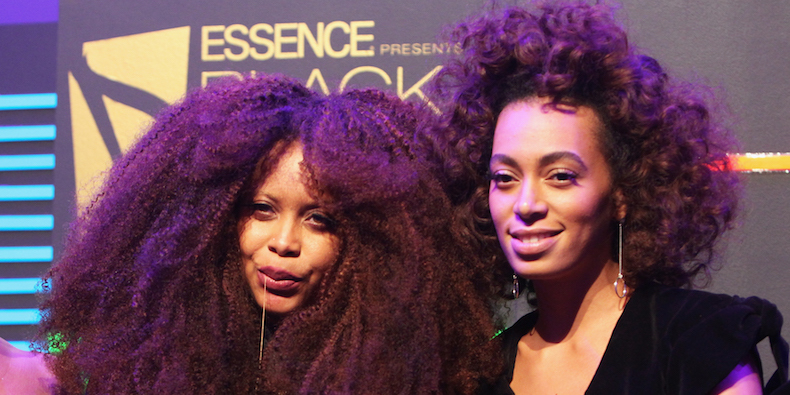 “She is mother, she is sister, she is friend, she is auntie, she is chief, she is warrior of many tribes,” Solange said. “Empress of the mystic women, ruler of the free. 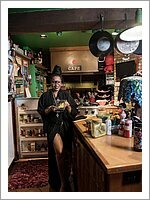 ... And she has been that for 20 years.” She added, “She is a beautiful reminder that you cannot put us in the box,” before quoting Badu: “Look, I choose peace but say, ‘Don’t walk up on me wrong, because this tea and incense can turn into a Colt 45 and Newports if need be.” Read more. 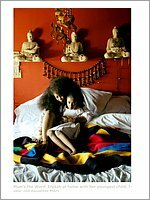 dmagazine.com: Twenty years ago, she dropped Baduizm, the album that created a genre. I wanted to know how she did it and found something I hadn’t bargained for. 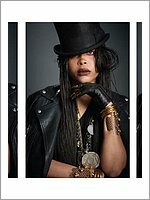 If you go looking for Erykah Badu, you will likely never find her, even though it seems like she’s always around. It’s like catching a butterfly: you have to wait for it to come to you. If you chase it, if you try to keep it for yourself, it will flutter away, always just out of reach. You’ll lose it. But maybe you shouldn’t try to catch it. Maybe you should simply be happy it’s there at all, marvel at how it brightens up the day and the energy it brings with it, enjoy being in its presence. Why do you really want to capture it, anyway? Maybe it’s best to let Erykah flit in and out of your life. Isn’t it better to stumble upon her outside of a head shop in a strip center off Garland Road? That happened to me one night while out for an evening walk with my son. She was low-key glamorous in baggy jeans and a sparkly puff of hair, winking as she passed by, and it was just a moment, but it was a Moment, five seconds that live in my head like an hour. Read more.